The Great War, now known as World War I, officially ended on June 28, 1919, with the signing of the Treaty of Versailles. Although, according to the U.S. Department of Veterans Affairs, “Fighting ceased seven months earlier when an armistice, or temporary cessation of hostilities, between the Allied nations and Germany went into effect on the eleventh hour of the eleventh day of the eleventh month." This is why Nov. 11, 1918, is noted as the end of “the war to end all wars." One year later, President Woodrow Wilson proclaimed Nov. 11 as Armistice Day – later officially recognized in 1971 as Veterans Day. Veterans Day is a national holiday celebrated to pay homage to the men and women who have served our country. 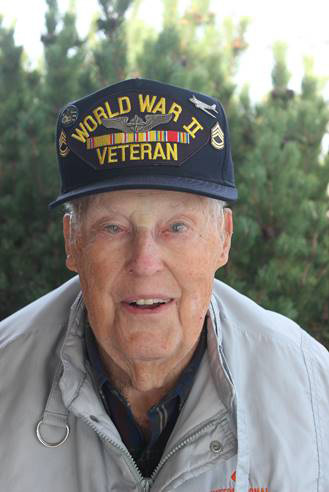 This year, Willard Johnson, a resident of The Bridge at Greeley, Colorado, and World War II veteran, will turn 99 years old on Nov. 10 – the day before Veterans Day. 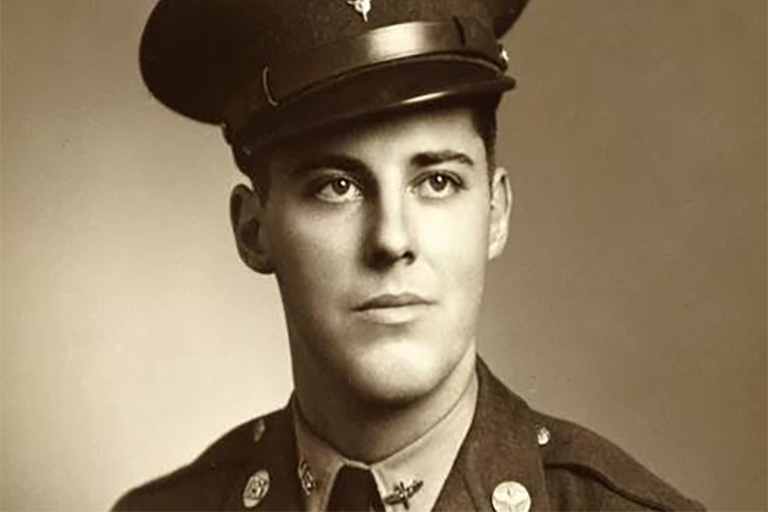 Willard was drafted to serve in World War II at the age of 21 for the Army Air Corps, later known as the United States Army Air Forces. 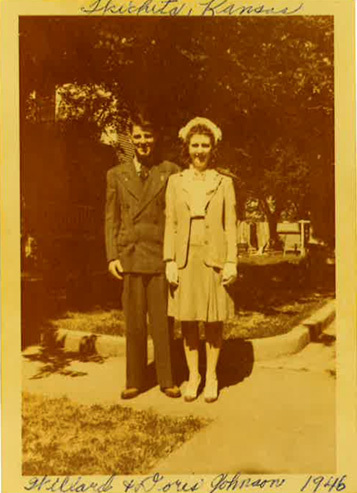 Prior to being drafted in March 1942, Willard was working in Wichita, Kansas, for Cessna Aircraft Company. While working for Cessna, he was building two engine trainer aircraft for the U.S. and Canadian military. Since Willard was associated with Cessna before he entered the war, the Army Air Corps leadership decided to place him under their branch of service since he already had knowledge regarding aircraft carriers. 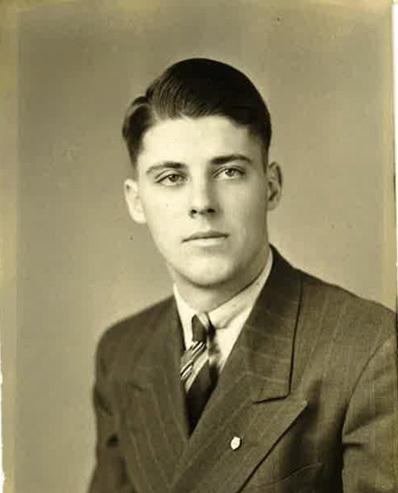 Willard was one of 20 men who were picked to attend a 90-day training on the Pratt Whitney Aircraft Engine that was manufactured by Ford Motor Company in Dearborn, Michigan. 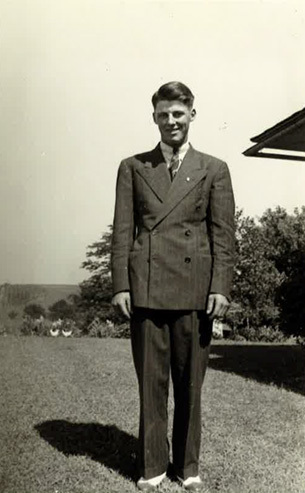 Following his training, Willard was moved to a staging area in New York City before he was eventually shipped overseas. Willard was unsure where he was headed, but his final destination was Brisbane, Australia, a little over a month after setting sail. 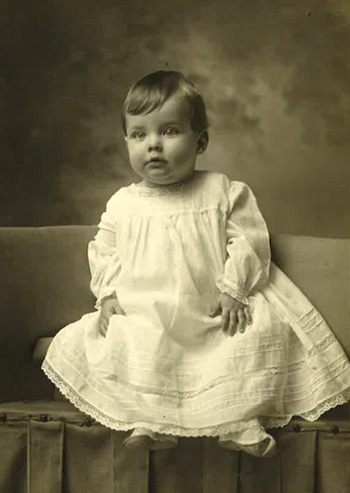 Once he arrived in Brisbane, Willard was promoted to crew chief and inspector. Brisbane Airport was one of the international airbases used by the U.S. during WWII. Willard was assigned to a group that was well-established at the airbase upon arrival. This group was responsible for installing the cannon in the nose of a two-engine bomber. Another task Willard and his group handled was to remove fighter aircrafts from liberty ships and aircraft carriers, and he would tow them to the airbase to be prepared for combat. Willard also made sure that the aircrafts were in perfect flying condition by running test flights. 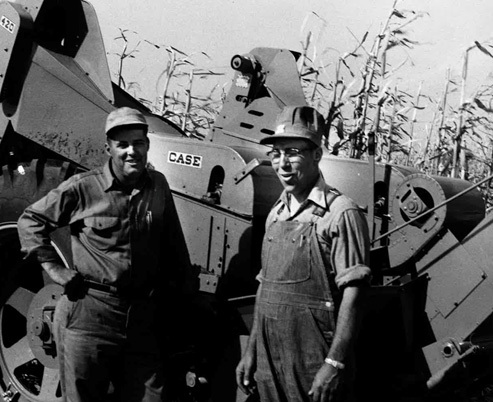 Prior to the test flights, Willard checked the engine for proper operation, and he also checked the hydraulic systems. Test flights were necessary to fix any problems that may occur. Willard was responsible for keeping the plane in safe flying condition from nose to tail. To make certain of this, Willard often flew co-pilot in order to observe how the plane was operating. 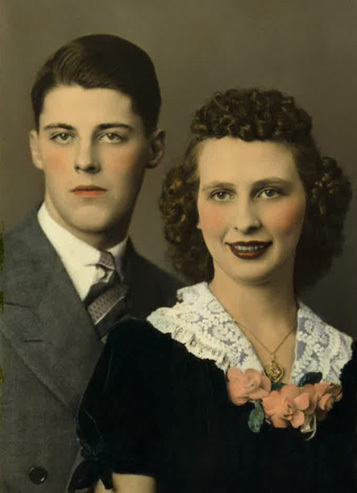 The war ended in September 1945, and on Dec. 24 at 4 p.m., Willard stepped off of the train into the arms of his wife, Doris. Willard has been living at The Bridge at Greeley for 17 months, and he continues to look out for others. Lori Follett, executive director at The Bridge at Greeley, said, “His neighbor has macular degeneration, and [she] was having challenges navigating [her walker through] the hallway to the elevator as she was going to the dining room. 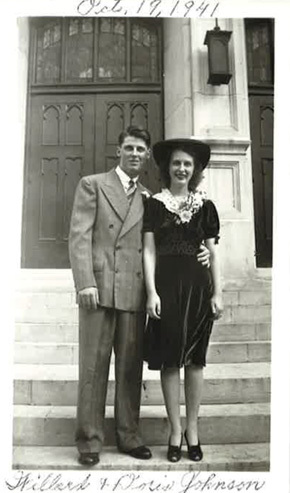 Willard [and his neighbor's daughter] thought of an idea to place white tape on the back of his solid black shoes [so that his neighbor can see where she is going]." She continued by saying, “He ensures she safely makes it to the elevator and dining room. He believes that residents need to continue to have purpose and meaning in their life at any age."